Fling Festival to raise money for the YMCA Annual Strong Kids Campaign. Strong Kids Campaign, you will leave this fundraiser with a full belly and a full heart knowing you have played a role in helping build a stronger community. The event will be held at LIUNA Hall - 560 Dodge St Cobourg, ON K9A 0E9. 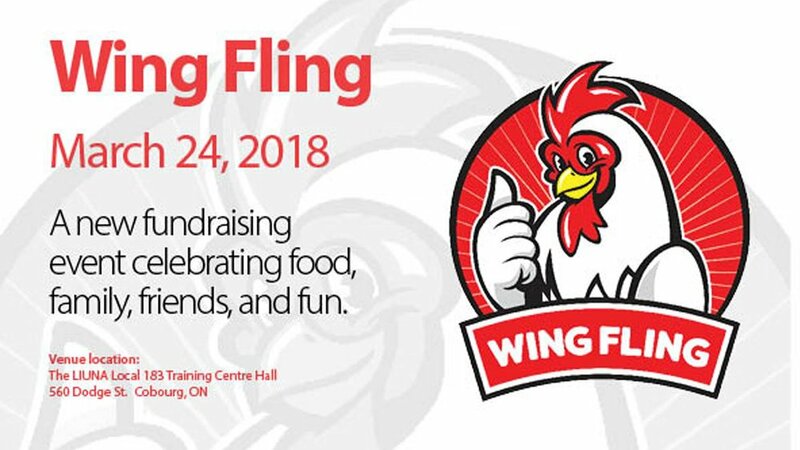 This family event will be an all-day celebration with wings, entertainment and children’s activities from 11:00 am to 6:00 pm followed by live music (Bands TBA) from 7:30 pm until 1:00 am. For more updates visit ymcanorthumberland.com.